This holiday pairing allows you to explore the amazing versatility of California. 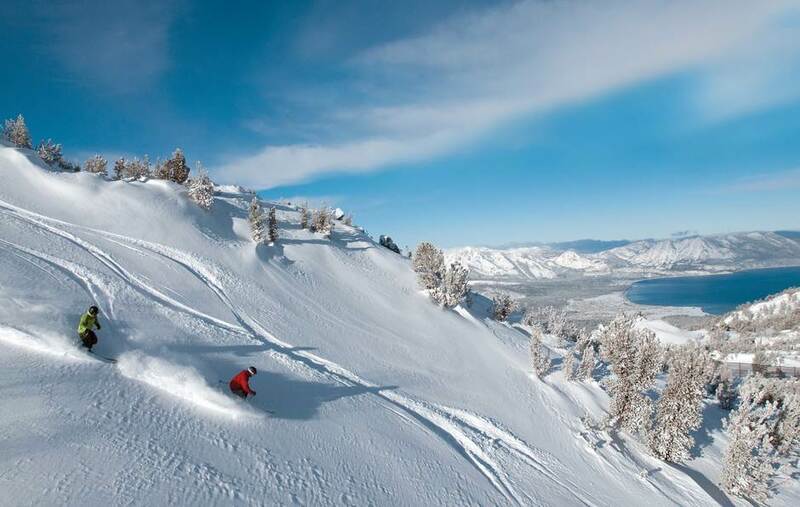 Enjoy carving your way down the slopes of Heavenly taking in magnificent views of Lake Tahoe then exploring the vibrant city of San Francisco. Regarded by many as the most beautiful city in the USA, a stopover in San Francisco and a fabulous ski trip in Heavenly is the perfect recipe for a phenomenal holiday in California. This compelling, liberal city offers something for everyone. For foodies deciding where to dine with one restaurant for every 28 people is a brilliant dilemma to have. For the outdoorsy, visit the outstandingly beautiful, five-mile-long Golden Gate Park, stretching right to the oceanfront. And, the archetypal tourist must not miss the chance to walk across one of the world’s most famous bridges. This holiday of a lifetime is perfect for couple’s keen to add a unique element to their North America. ski holiday. 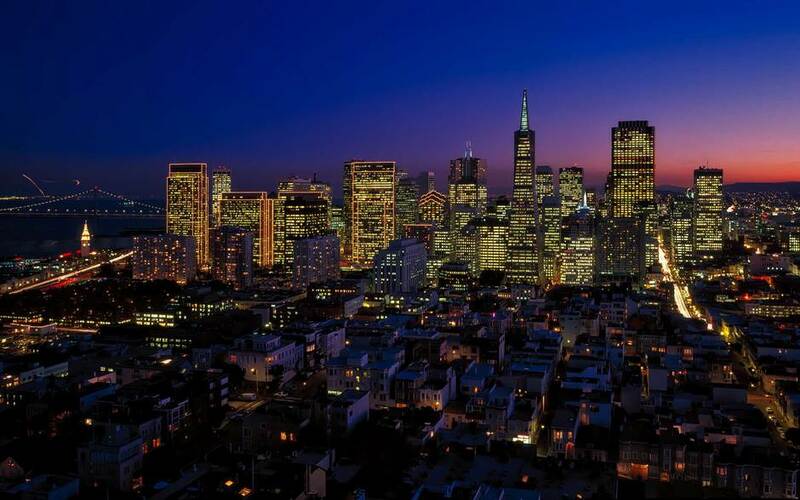 Read our guide on how to spend 48 hours in San Francisco. Heavenly is the highest and largest resort surrounding the famously spectacular Lake Tahoe. The resort offers exceptional views over the gloriously clear lake, creating a beautiful scene against the snow-capped mountains. As far as picturesque tree-lined skiing goes, this resort is Heavenly by both name and nature.